One of the best things about being a kid, to me, was you could say anything, absolutely anything – no matter how ridiculous – and people just passed it off as you bring a kid. If I were seven I wouldn’t hesitate to tell you this, but because I’m 27 I fear a little judgement. Our computers went down at work today, and because I can do anything without the computer, and because the thing I am worst in the world at is sitting quietly, I wandered around. The office isn’t that big, so I spent a fair amount of my time in the bathroom, futzing in the mirror, hair, makeup, whatever. 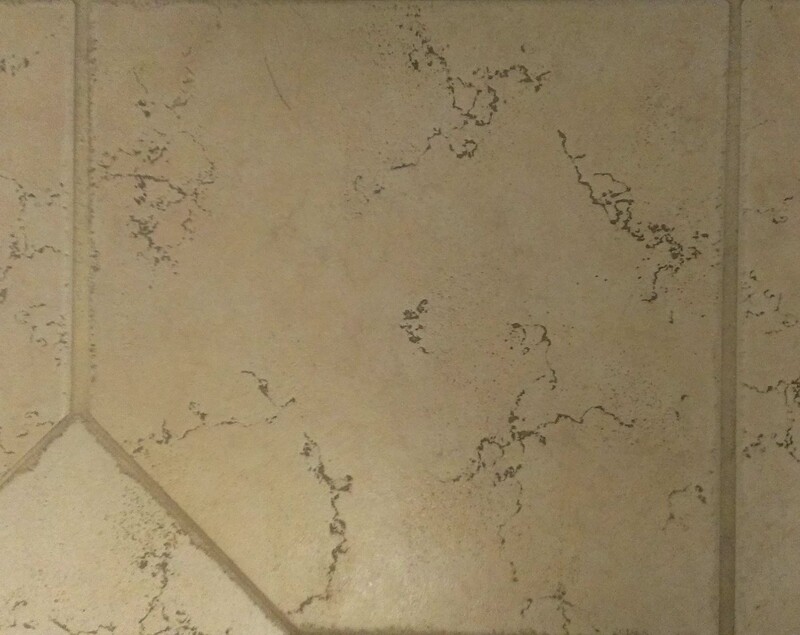 And like the game where you look for shapes in the clouds, I began to see shapes in the floor tiles. I have illustrated them in case you don’t have as much imagination (read: are as drunk as) me. This one looks like a girl with some super curly hair. I picture her as a redhead. I know, I know. My art skillz. They astound you. 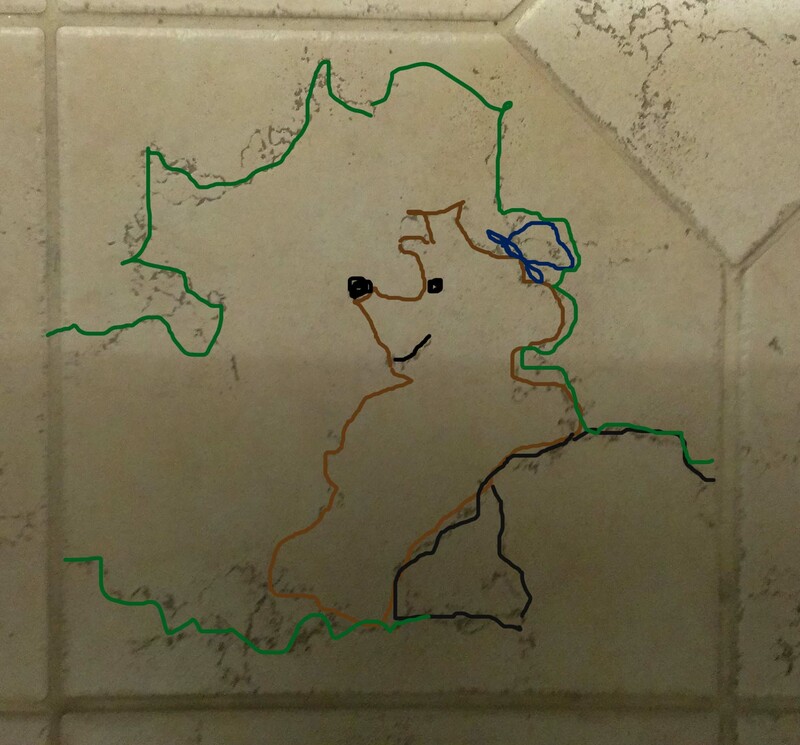 I am available for hire to find the fine art in the bathroom tiles in your life, as well. This one looks like a bear, perhaps wearing a hat, resting comfortable in the woods. 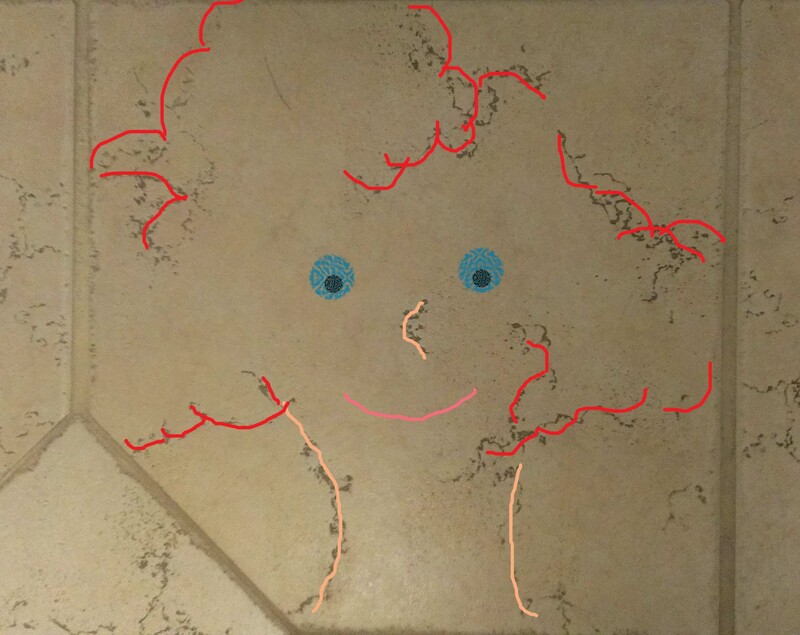 Or , the same tile could be our saucy redheaded friend making out with her beau. I imagine him as a brunette, probably a skateboarder even though that’s cool in no way anymore. He never makes fun of her for being a soulless ginger (to her face) though, that’s why she forgives him being stuck in the 90s. 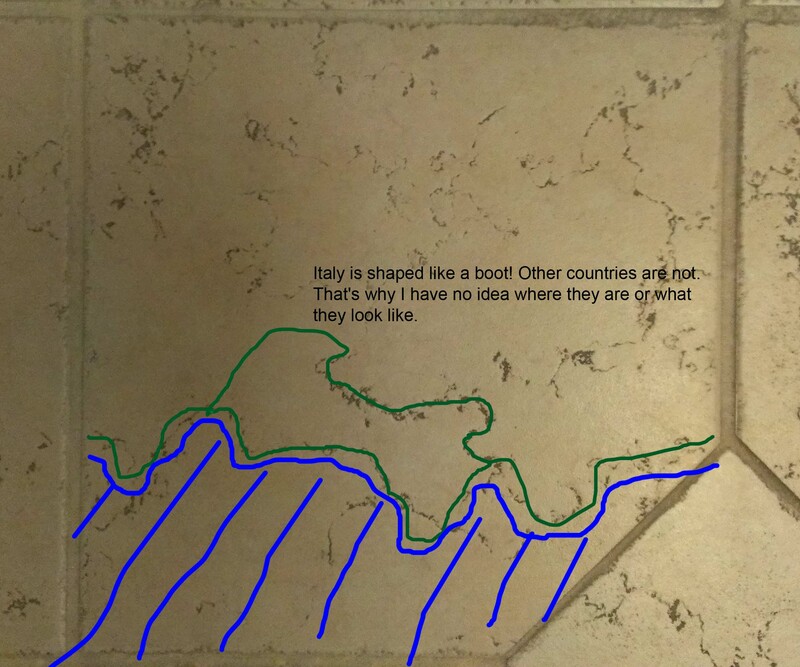 Or maybe Italy if I tried to draw Europe from memory and got it all wrong. 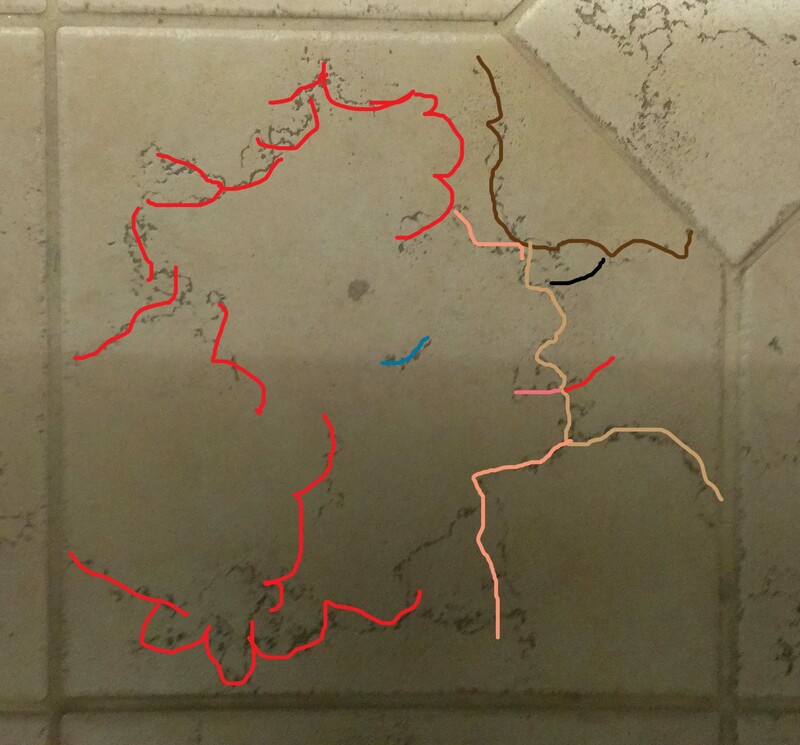 That’s when I realized that most of the tiles were the same exact pattern, and I was just looking at them from different angles. So, I went back to banging my head on sitting quietly at my desk. And no, I could not find any patterns in the carpet in my office. Bummer. ← Cal is a boy’s name, anyway. 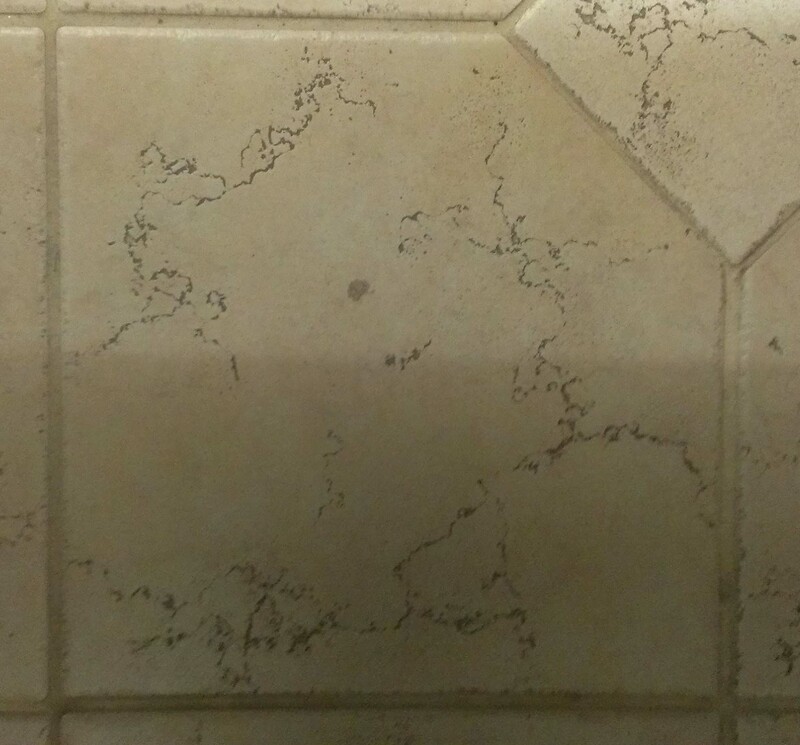 Who needs cloud shapes when there is tile. Oohhh may need to play with game with the TONS of tile that is at my house. I don’t know HOW I missed this. 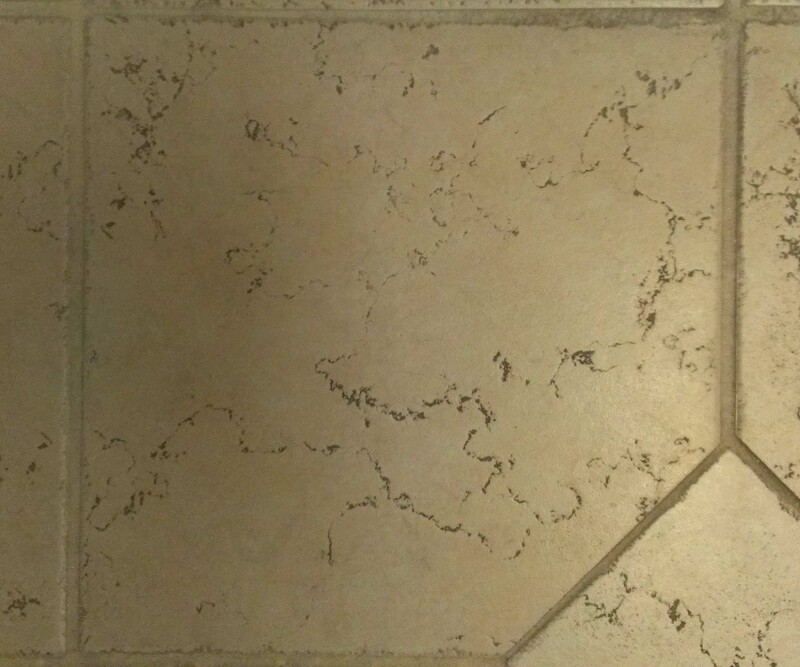 You have an amazing eye for floor tile art!! Haha, thanks. More like an amazing amount of time on my hands for this one. And that’s a good thing, now and then, right?